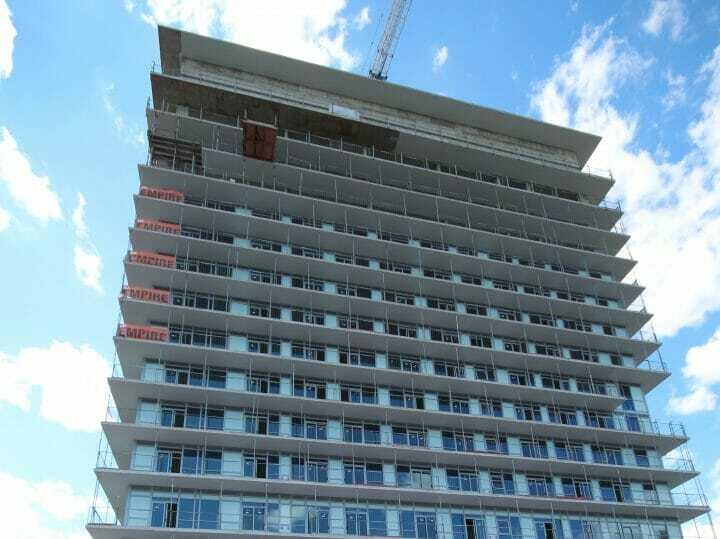 Rain Condos is skyrocketing in Kerr Village in the heart of Oakville. 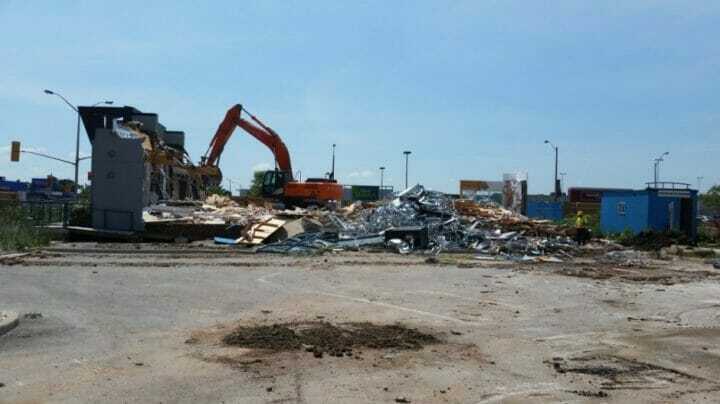 The condo is visible from the highway in Oakville as you drive into the city. 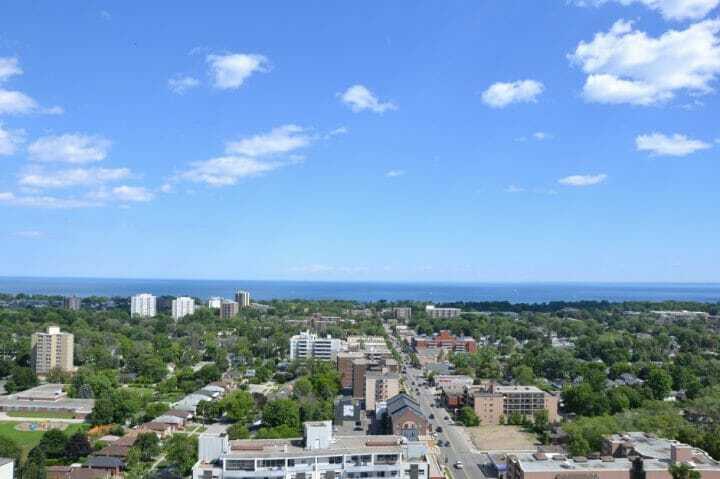 Residents will soon be able to enjoy the expansive views and amenity-rich condo near the downtown district of Oakville. 1. All water pipes, heating and cooling ventilator systems, fire sprinklers, electrical outlets are being installed. 2. Drywall stage of construction is in the process. 3. 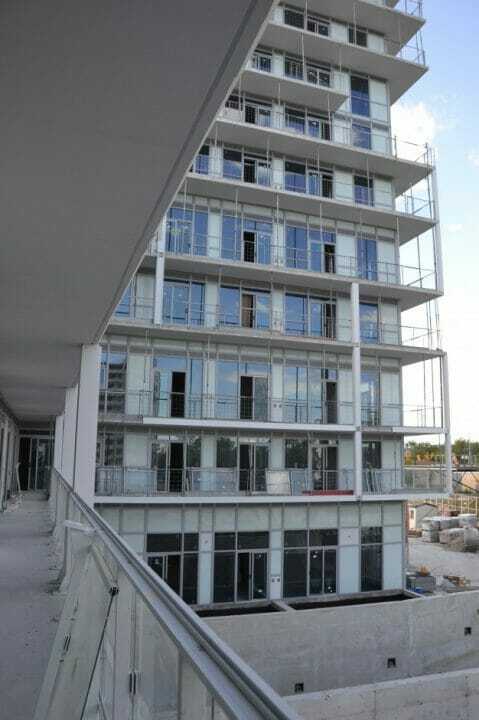 The glass windows and balcony doors are being installed. 4. The amenity pool as well as the sauna has been constructed on the main floor and the roof top terrace is taking shape between the two towers. 5. 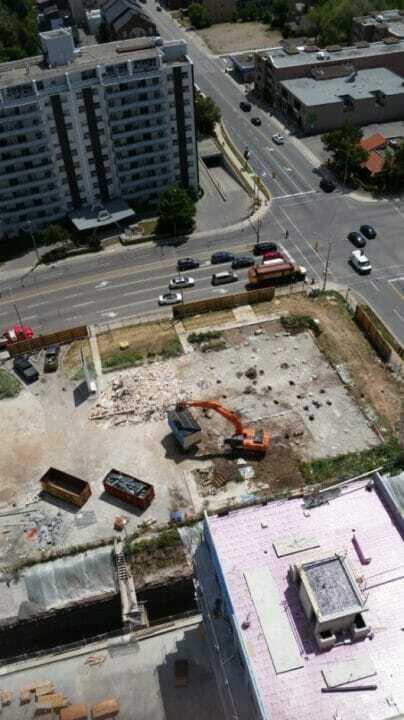 The demolition of the old sales office is complete and construction of Senses Condos will begin soon. 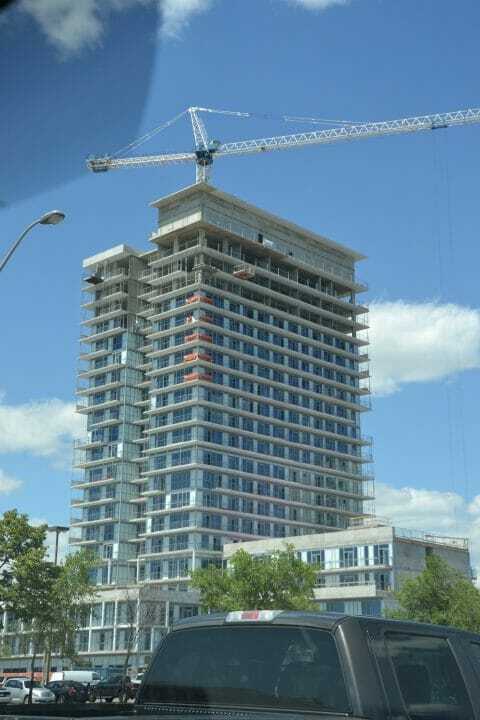 Check out the construction photos of Rain Condos. 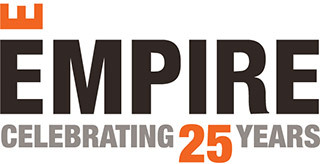 Stay tuned for more updates on our Blog and Facebook Page. To learn more visit our new Presentation Gallery and Model Suite at Kerr and Shepherd Rd.